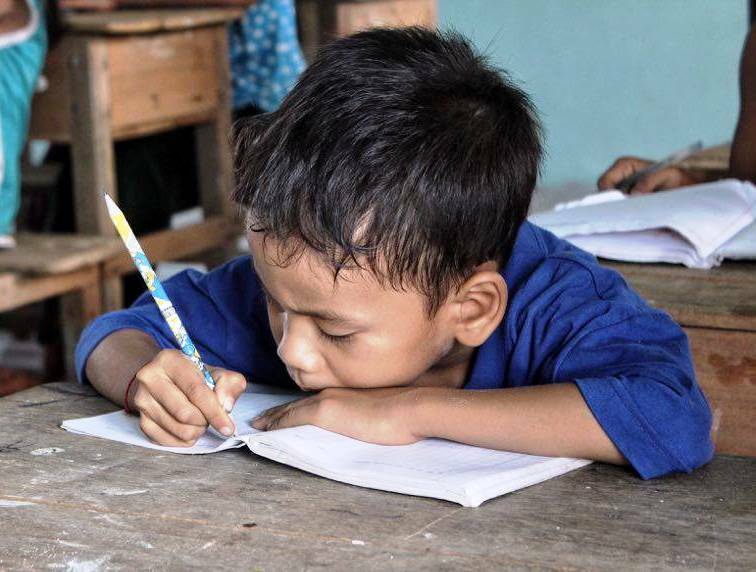 Aspire Training & Education ( ASPIRE ) free education for poor, homeless and orphaned children from impoverished families living in a community in Siem Reap province, Cambodia. We are located 7kms east of central Siem Reap, on National Road 6. Currently ASPIRE is home to 80 children, offering them education & protection, and ASPIRE aims to help 200 children from this community in the Trang village. We are struggling to find sponsorship for running costs of the school project, making the provision of this project difficult. We are fully reliant on visitors to offer assistance at ASPIRE and help in whatever way they can. We welcome volunteers and are reliant on financial and item donations. Regular donations can be targeted to the needs of one specific child by way of child sponsorship. We currently have some children who are part of our child sponsorship scheme and are looking to expand in order to allow for more of our children to benefit from this. Hello and welcome to the Aspire Training & Education website. This is a very exciting time for us at ASPIRE. The ASPIRE school was established in 2012 and is a registered is non-governmental, non-profit NGO school. At ASPIRE, we believe everyone is equal and each person is worthy of the chance of having a better way of life. As one who received a chance and has succeeded due to support, I know how valuable chances are. The purpose of our programme is to give these vulnerable children that same opportunity, by contributing and assisting them in their efforts. You will find ways to support our projects on the pages of this website under the Sponsorship and Project sections. You can also donate directly to ASPIRE under the Donate section of the website. We fulfill the basic rights to food, shelter, protection and education for the 25 children living with us but we can only continue to do so through generous donation. All volunteers are welcome to visit ASPIRE and learn more about our children A donation for even just one of the children from you will also help others. If you look at our photo section you will see the various activities that the children enjoy. These activities have been donated by voluntary teachers and generous visitors, many of whom have given their time and resources, adding to the opportunities we can offer our children, such as Khmer traditional dance, music, ASPIRE's souvenir shop and sports activities. I would like all these wonderful people to know how thankful we all are for their generous efforts on behalf of our children. We appreciate each and every one of them. Every adult who has worked at the previous orphanage did so as a volunteer. No salaries were paid to anyone, and have not been for some time, but everyone who lives here receives their board and lodging. Adults and children share the same basic but healthy lifestyle, and all eat the same simple but nutritious meals. 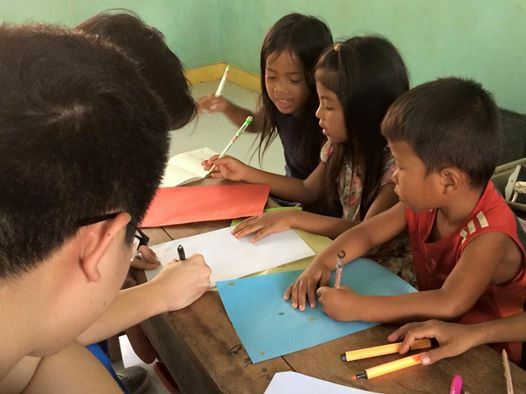 Mr. Sean Samnang decided to open a school and help to educate the children in Siem Reap. So on 14th November 2012, he started building a school called ASPIRE Training and Education School (Case number 3385) which will be big enough to teach up to 200 students. The project will be complete hopefully within 4 years but it depends on the amount of donations we can find. There are still 80 children learning at the school, with an on-going programme for continued development. The children still depend absolutely on the generosity and compassion of passing tourists to provide their daily food, clothing, school expenses and all other basic needs. Sean and his wife Borey have four children, ten years old son David, four years old daughter, Alisa, 2 two year old daughter, Sophie and four moths old last one son Roland. They live with their extended ASPIRE family on the site at Trang Village. Sean has previously helped 5 ex-students into the work force and wishes to continue in doing so for all the children under his care. The donation from The Leap in UK !